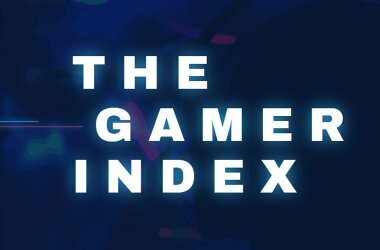 We’ve analysed metrics such as download speeds, data access, number of gaming hours and more to provide you with the UK’s gaming hotspots. 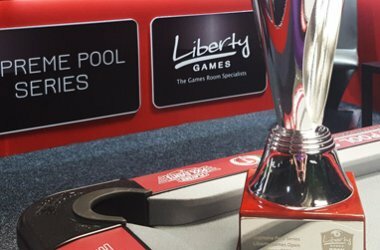 It’s nearly Christmas and Liberty Games are celebrating by giving money to a great charity, but we need you to help us. We’ve hooked one of our claw machines up to the internet with a webcam. 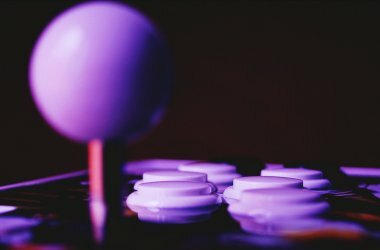 Now it’s your turn to take control and bag some prizes. Tricky treat: Can you find the ghost amongst the ghouls? 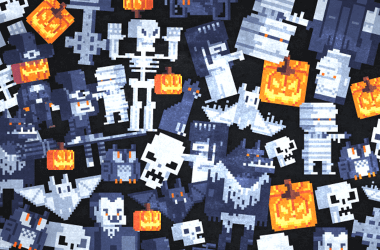 To celebrate the spookiest time of the year, we’ve have created a mind-boggling brainteaser filled with dozens of 8-bit ghouls. The question is, can you spot the lonely ghost? The record for spotting the ghost stands at 24 seconds – can you do any better? 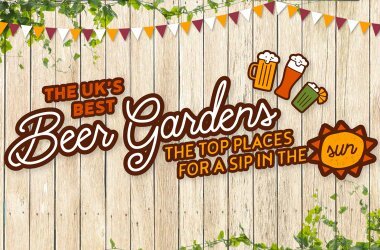 It’s fair to say that most sports lovers have a favourite game, whether it’s football, pool, darts or rugby, and chances are, they’ve dreamt of playing their top sport for a living. 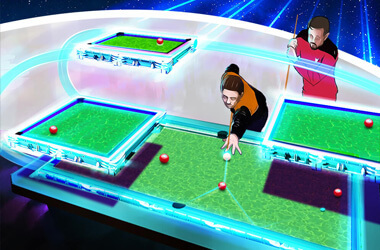 Sadly, most of us will never have the opportunity to play at Wembley, Wimbledon or The Crucible. 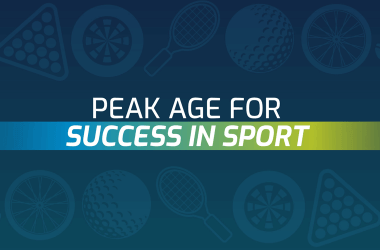 But before you cite age as a reason to not pursue your sporting dreams, take a look at our new research which reveals the average age for success in some of the world’s favourite sports. 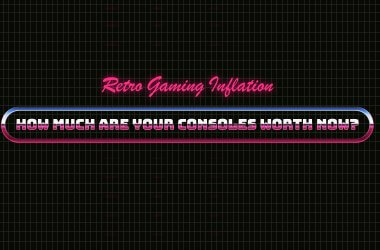 Have you ever wondered which of your old gaming consoles are worth the most? Take a look at our graph to see the top selling eBay price for some of your favourite retro consoles.